I'm a Christ follower, wife of a youth pastor, mom of 3, minister with the AG, diet coke fanatic, NASCAR watcher, and writer. Read more about balancing family, ministry, and everything else at Life in Our Shoes. As your child grows, their appetite for Jesus should grow too. With this comes a need for a Bible, and other devotions, that can meet their growing desire for Jesus, and the depth of their reading abilities. My oldest daughter, Abbey, is 9; here are some of our favorites to read with her (and some of her friends). As your child grows, you want them to have a bible that is filled with the full text of God’s Word. This helps them to start to see the Bible in a different light, and helps them to discover more of God’s truth beyond the regular Bible stories. 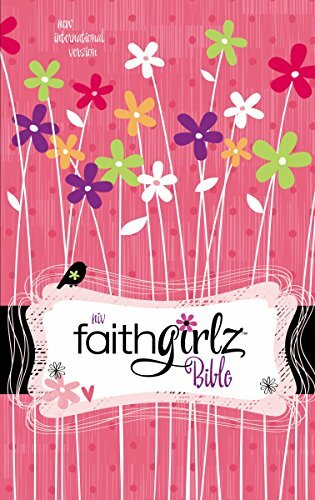 This Bible is filled with purple, pink, quizzes about themselves, quizzes about what to read next through the Bible, overviews and snapshots of Books and characters within the Bible, and of course God’s Truth! Through the Treasure This and Oh I Get It features, they both challenge girls to memorize scripture and to think about it differently. 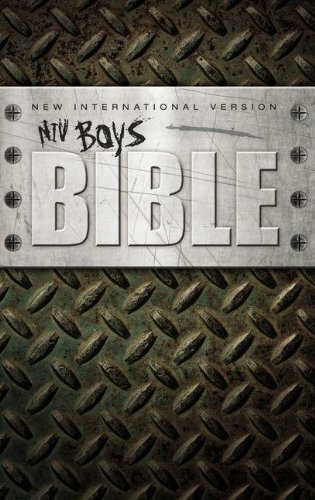 The boys’ counterpart to the NIV Faith Girlz Bible, includes features that ask What’s the Big Deal (answering the tougher questions), Grossology (pointing boys to the gory and grossest parts of the Bible), Words to Live By (highlighting great scriptures to memorize), and synopsis of each book of the Bible. 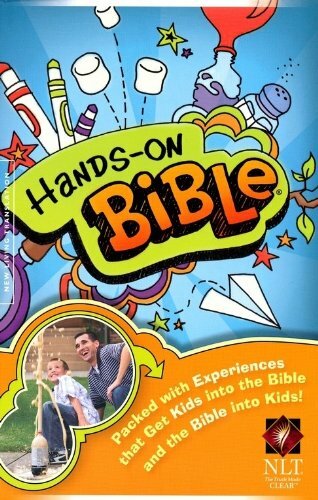 This Bible is great for kids that love experiencing things through science and exploration! It brings the Word of God to life through things they can do, see, hold, touch, and experience. Devotions are a great supplement to a real Bible, but don’t replace it. 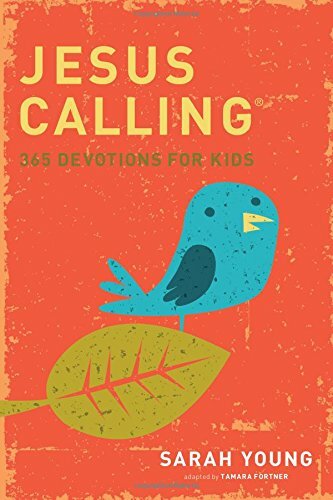 These devotions are ways that you can incorporate more scripture into your child’s day or into your family’s week. They can also be great conversation starters. Each day of the year has a different devotion that’s one small page. It’s a perfect way to start the day at breakfast or end it right before bed. Each devotion includes outside scripture references for further insight and gives kids a practical way to think about God throughout their day. It’s written as if God, Himself, is talking to you. 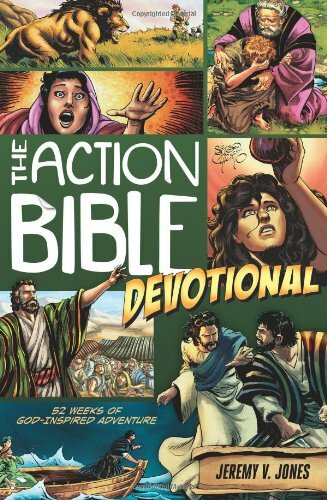 This devotional is great for comic book enthusiasts! Each week has a different devotion for kids to explore and learn through, while enjoying great graphic novel pictures that bring the story of God to life. 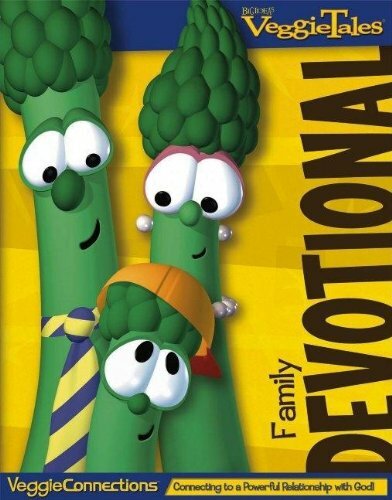 This devotional is a wonderful addition to any weekly family night. Each week has it’s own devotion, that you can spread throughout the week or do all in one night. It includes a family activity that can help you explore the ideas of the Bible together as a family. There’s no wrong choice for a kids’ Bible or devotion, except not giving them one. Figure out what their favorite reading style is, and find a Bible or devotion that goes along with that. What Bibles and devotions do your older kids enjoy reading?